Easy one lightweight sanding filler. 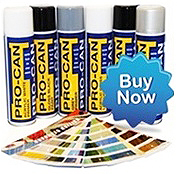 Ideal for car body repairs, commercial bodywork or even for use on wood and plastics. Two pack Filler, Hardener Included.